Designer Rachel Pollak combines fashion and practicality. 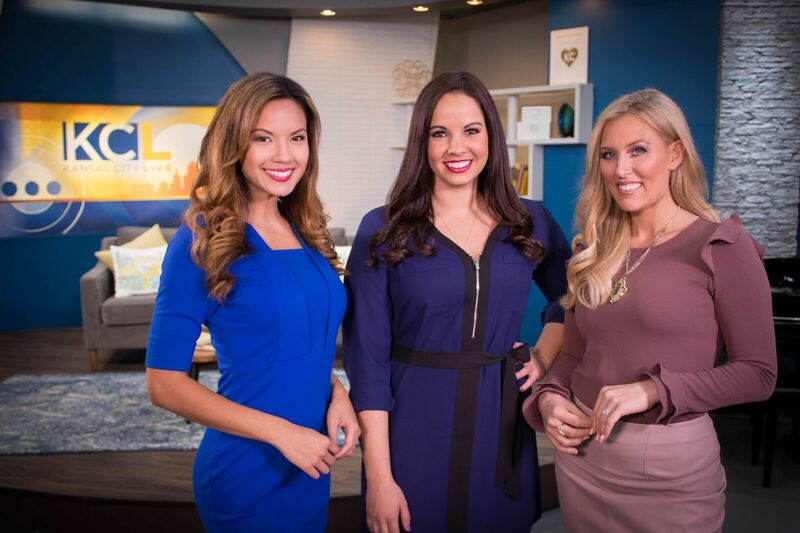 She joins us ahead of Kansas City Fashion Week to discuss the inspiration behind her line, where you can purchase custom pieces and what she will be showing off at KCFW. We’re also taking a look at a few of the pieces in her collection. KANSAS CITY, MO — Designer Rachel Pollak combines fashion and practicality. 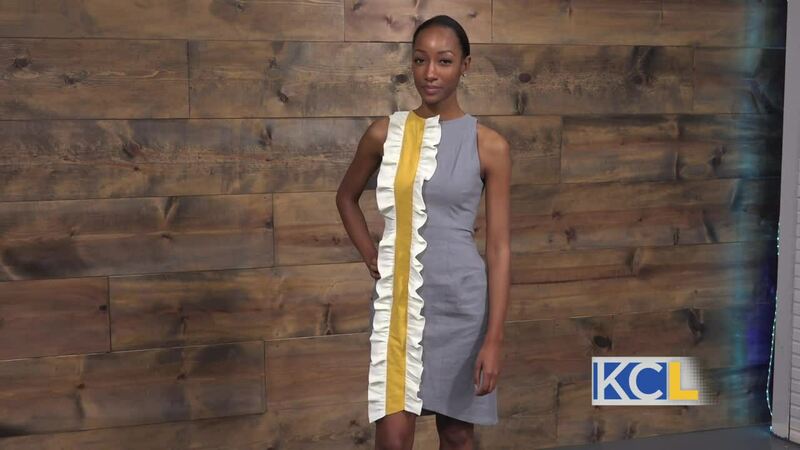 She joins us ahead of Kansas City Fashion Week to discuss the inspiration behind her line, where you can purchase custom pieces and what she will be showing off at KCFW. We’re also taking a look at a few of the pieces in her collection.